It's never too early to get excited about the next classical season! With the last few concerts of this year coming to a close, why not take a look at what treats September has in store. Colston Hall beginning it's £48.8m transformation hasn't stopped the Bournemouth Symphony Orchestra from making the trip to Bristol, with a series of concerts held across the city and in Bath too. September also sees the start of the Bristol Choral Society's new season - and the opening of St George's Bristol's new spaces for creative minds. The venue is kicking off 2018/19 with what promises to be a spectacular performance by Benedetti, Van Der Heijden and Chauhan on 6 September, with Christian Blackshaw and Soloists from the Berliner Philharmoniker on 21 September with a contemporary twist on Mozart and Schubert. It may be the end of another fantastic season of music in Bristol - but with so much more just around the corner, take a look at what you can experience this autumn. Classical Bristol is taking a short break after this edition for our summer hols, but rest assured we'll be back with you in time for the new season. 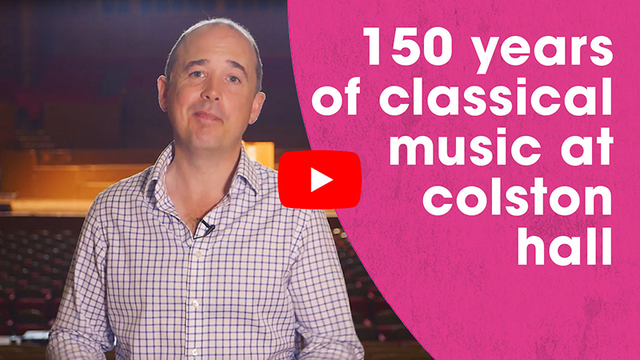 Colston Hall has now started it's ambitious £48.8m project to transform the hall - so why not walk out onto the stage for one final time as Oliver Condy explores the highlights of the last 150 years of music, from ground-breaking ensembles and world premiers to Colston Hall's very own organ. Take a look back at some of the iconic classical musicians and orchestras who have walked the stage. Bournemouth Symphony Orchestra may have lost their Bristol home as Coslton Hall closes for its refurbishment, but the city has opened it arms, and its venues, to the 2018/19 season of one of its favourite orchestras. From evenings of the dizzy heights of Mozart and Beethoven to the heartbreaking music of 20th century Russia, discover the music you can experience with the launch of the new season in September. 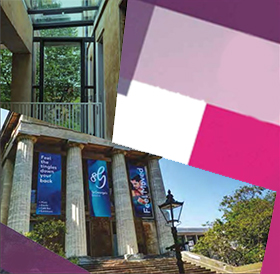 If St George's Bristol's gleaming new extension wasn't enough to be excited about, this much-loved venue will be opening the classical season in September with internationally acclaimed violinist Nicola Benedetti, followed by a stunning line up of ensembles. Ranging from the Exultate Singers to the Young Composers Academy and Oz and Armonico Drink to Music, don't miss a moment - take a look at the full program below. 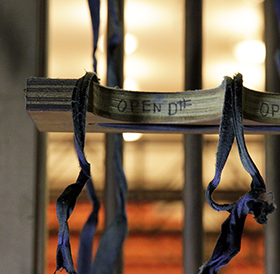 Colston Hall's pipe organ has been a resident of the venue for 62 years. Take a look at the inner workings of this fascinating instrument as its 5,372 pipes were carefully dismantled and removed from the hall last week in preparation for a two-year restoration. As one of the hall's most iconic features, Oliver Condy explores the instrument and its rich history and musical significance. 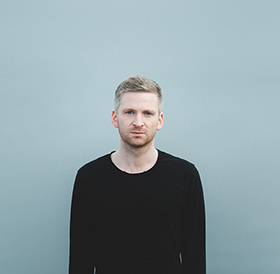 Immerse yourself in the acoustic embrace of Arnalds spine-tingling creations in an exploration of cutting-edge sound. 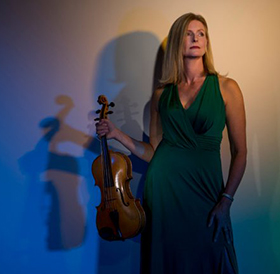 Experience Mozart and Schubert like never before in this 21st century reworking of some of classical music's greatest hits.